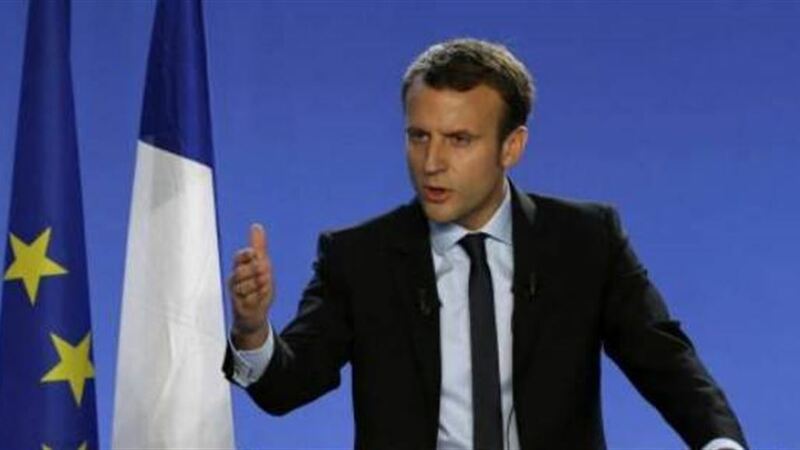 French President Emmanuel Macaron announced on Thursday that his country's troops would remain in Iraq and Syria this year. "His country's troops will remain in Iraq and Syria to fight an oppressive organization this year," McCron said in a speech during a visit to the military base near Toulouse. "The declared withdrawal of our American ally (from Syria) should not distract us from our strategic goal of eliminating the oppressor," he said.